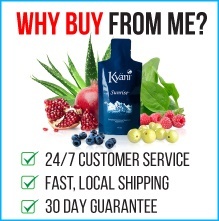 Kyani Singapore – Buy Direct from the Singapore Distribution Centre! 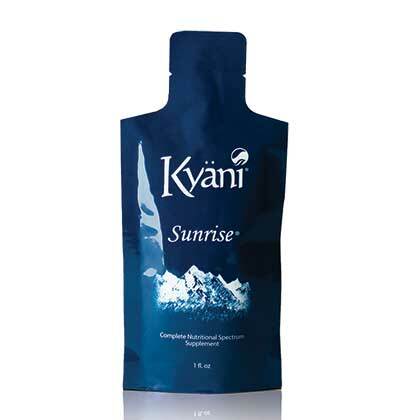 Buy Kyani products from Kyani Team Genesis and all Singapore orders are shipped securely by Kyani in Singapore. Most Singapore orders arrive in just 2 to 3 working days. The prices listed below are in Singapore dollars. 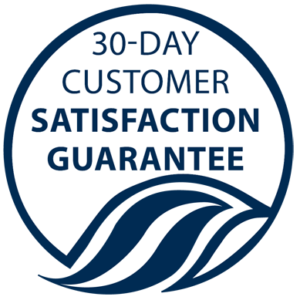 Kyani Singapore offers a 100%, 30 day money-back satisfaction guarantee (less shipping charges) on all products purchased by customers. Full details can be found here. We ship orders to Singapore, Ah Soo Garden, Alexandra, Alexandra Estate, Ama Keng, Ama Keng Village, Ang Mo Kio, Ang Mo Kio New Town, Ang Mo Kio Village and all other parts of Singapore. Looking for the full range? Download the full list of Singapore products here. 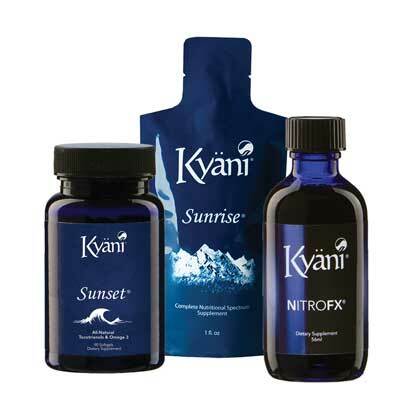 Note: If you are having issues buying Kyani products in Singapore using a mobile phone or tablet, it is recommended you use a PC or laptop. Alternatively, please email info@kyaniteamgenesis.com.au for assistance. Get 11 powerful superfoods (plus vitamins and minerals) in each pouch. A delicious, easy way to stay healthy every day. 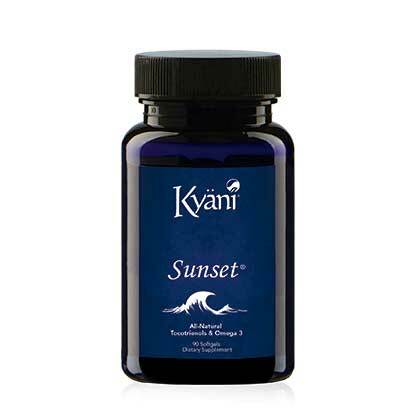 Maintains healthy cells and provides cardiovascular and immune support for your body. Take 3 capsules every night. 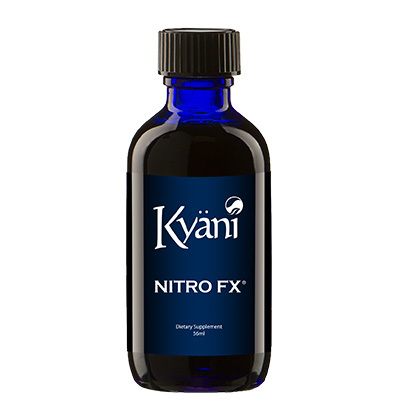 A few drops of this revolutionary product will help you perform at your peak, both physically and mentally. 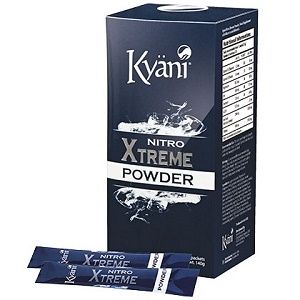 Each box contains 20 sticks of Nitro Xtreme for easy consumption. Available in single or double box packs. A number of different packs are available in the Singaporean market. Click on the Shop Now button to view the full range. If you’re interested in earning significant additional income working from home, you can download the Kyani Singapore compensation plan here or contact us for more information. We’ve been involved in network marketing for years and have the success and experience to help you.